Help your QAD end users maximize their productivity and avoid costly downtime. Strategic consulting helpSERV help desk services give QAD users fast, convenient access to information and support for QAD applications, development, and EDI along with managed EDI support services. 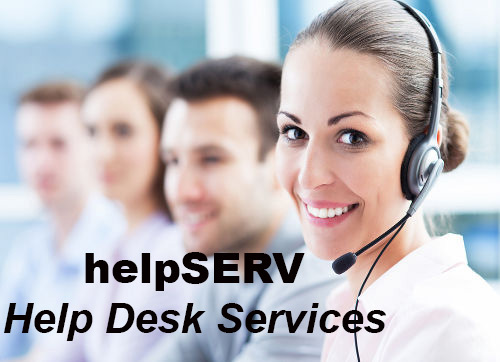 Our centralized helpSERV consulting help desk is on call for you, responding to and delivering solutions for your requests. We troubleshoot problems, solve issues, and provide guidance to help your users maximize the value of your QAD investment. To help ensure that you get the service you need, each month you’ll receive a usage summary that tracks user service requests and issue resolution. More than a formal, professional help desk for application support, helpSERV provides your QAD users with a single, central point of contact to request services and receive timely follow-up. Requests are prioritized and routed to your primary Strategic consultant(s), and users receive acknowledgement within one hour (during regular business hours). To help you get the service you need and tailored to your budget, we structure your support around a base number of hours and monthly cost. During normal business hours, helpSERV responds within one hour. Outside of business hours or during holidays, we follow up the next business day. This service is not a replacement for your QAD maintenance.